In Jonah 1:1, Jonah, the reluctant prophet, heard a command from God: “Get up and go to Nineveh, that great city, and cry out against it, for their evil has come to my attention.” Now, Jonah is fresh off the moment in which he has been thrown up on the beach. He’s made his prayer to God for salvation and rescue and now Jonah finds himself outside of Nineveh. God’s response is to repeat the same task that he had given to Jonah at the beginning of the book. “Get up and go to Nineveh, that great city…” Jonah’s already tried running and that didn’t work out so well. Now, his option seems to be to complete the task. God says, “Get up and go.” Jonah “got up and went” to Nineveh. 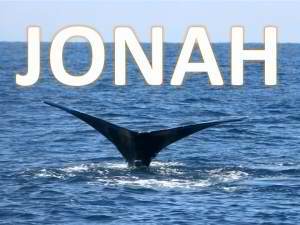 Jonah, at least to this point in the story, shows us redemption. The one who ran away can now be restored to the task. Jonah has been offered the task again of going and declaring God’s word to Nineveh. And this time, at least, he gets up and goes. 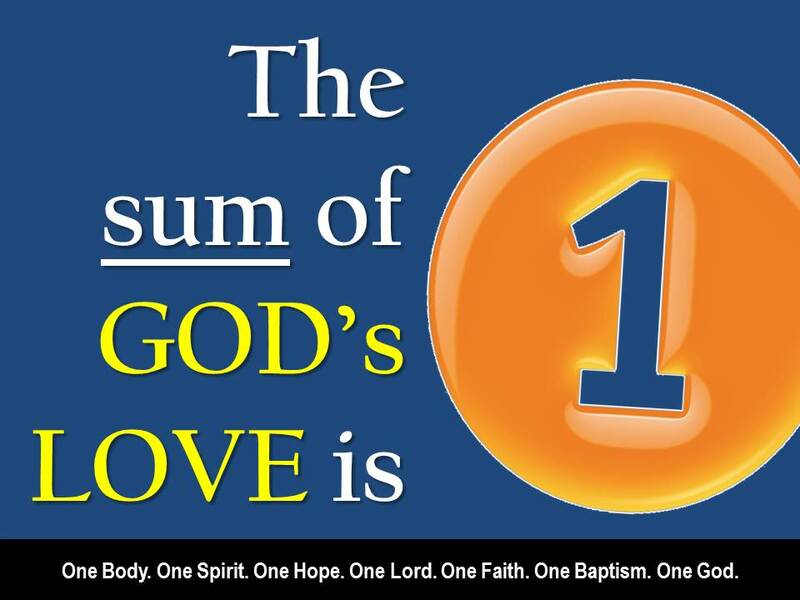 How many times has God offered us second, third, fourth, infinity plus one chances at redemption on tasks that we have been offered? Maybe we have, like Jonah, rebelled and ran from God. Maybe we’ve struggled to find our way. Maybe we’ve put off the mission because we didn’t think we were qualified or capable or even ready. Yet, God keeps inviting and offering and loving. Will we seize the moment and accept the mission? Prayer: Dear God, thank you for the ways that you continue offer to us chance after chance after chance to share in your mission in this world. Give us the strength and the courage to accept your mission for us. In Jesus name, Amen. 10 Then the Lord spoke to the fish, and it vomited Jonah onto the dry land. There’s a much different image I had of this story when I was growing up. This is the place where Jonah seems to figure out that he’s made a big mistake. Jonah ran away from God and in a complete act of God, Jonah ends up being swallowed by a fish. After spending some time inside and praying for God’s rescue, now we get to a key moment in Jonah’s story. God takes Jonah to Nineveh. The problem is that I don’t remember it being this nasty. Jonah is puked up on the beach by a large fish. Jonah might have escaped the ocean but he’s not going to forget the fish. It’s going to take a lot of hot showers and a lot of Febreze to get through this one. Now, Jonah smells like the inside of fish and he’s standing outside of Nineveh with another opportunity to do what God has asked. Maybe there’s some truth in this for us. Maybe in those times that we run away from God, when we ignore what God has asked us to do or when we do it our own way, we end up carrying some marks from the encounter. We don’t defy God without experiencing some change in our life. And in the resolution, we find that we aren’t exactly the same as we once were. We don’t always end up smelling like a fish, but maybe we end up having to show some humility to someone that we’ve wronged, or we have to let go of something to grab on to what God is offering or we have to place ourselves before someone else and ask for forgiveness. Rebelling against God does carry consequences; we’ll never be the same again. Jonah’s journey has brought him back to the place where God originally asked him to go and he has been changed by the journey to get there. Prayer: Dear God, forgive us for the times when we rebel and we run. Help us to see the world as you see it and to answer the challenge of the call you have given to us. God, change us in the journey. In Jesus’ name, Amen. “In trouble, deep trouble, I prayed to God. thrown out, out of your sight. Ocean gripped me by the throat. The ancient Abyss grabbed me and held tight. at the bottom of the sea where the mountains take root. made it all the way to your Holy Temple. It’s odd sometimes in scripture to read another person’s prayer. It’s kind of like hearing half of a cell phone conversation. On one end of the call, we have Jonah, the reluctant prophet. 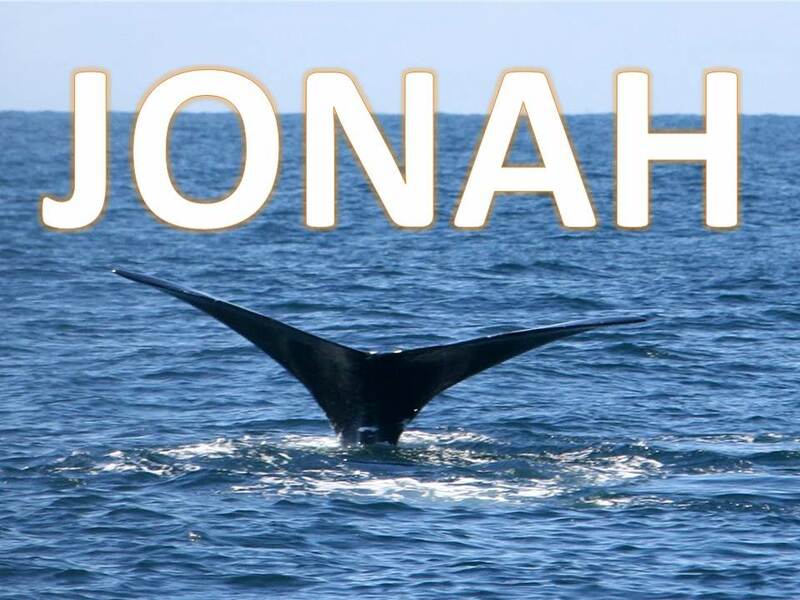 God sends Jonah on an important mission to some people God loves and Jonah decides to go in the opposite direction. God might want to save those in Nineveh, but Jonah would rather that they perish (They aren’t exactly best friends of Jonah’s people). Jonah’s on a boat bound for Tarshish when the storm hits and the sailors throw him overboard. Then Jonah gets a ride in the ancient world’s first submarine. He’s inside the belly of a great fish. His situation: Jonah’s in trouble and he’s been thrown overboard. He’s been left to die in the water and God has rescued him even in the situation that Jonah created himself. His fears: Jonah feels that he’s disconnected from God and that he’ll never have the chance to see the temple again. Jonah compares his predicament to being in a grave. Everything is closing in and Jonah feels as far removed from God as he’s ever been. God’s rescue: When it seemed as if there was no way out of the mess that Jonah had created, God stepped in and pulled him back up again. Worship: Jonah is thankful for what God has done to save his life. Maybe that’s where Jonah’s prayer speaks to us. We all find ourselves in places where we do things that we know God would not want us to do. We create the situation on our own and we can live in fear of where we are and what we’ve done. God has the ability to rescue us even in our predicaments. And when we realize how God has rescued us, it leads us to giving thanks to the God who supplies. Where do you feel lost right now in your life? Where are you needing rescue? Maybe there’s the opportunity for us to pray to the God who loves his children. Prayer: Dear God, in our times of trouble and distress, help us to seek you. You reach your hand out to rescue us from the situations we create for ourselves. Thank you God for your amazing love. In Jesus name, Amen. Jonah, the runaway prophet, meets Jehovah Jireh, the God who supplies. Maybe it’s not the way we’d want to get up close and personal with what God is doing in the world. Yet, Jonah who has been thrown over the side of the ship by the sailors finds himself in need of a ride. Jonah, if you remember, was told by God to go to Nineveh and Jonah decided to run in the opposite direction. He was taking a one-way trip to Tarshish. When you end up in the opposite direction of where God sends you then something has to happen to get you back on track. You need a holy course correction. Cue the fish! What was it like for Jonah as he spent three days and three nights in the gut of a large fish? I wonder what must have been going through his mind. Did he have regrets? Did he realize the scope of his mistake? Did he start to pray and bargain with God like we sometimes do in the middle of a crisis? No matter the question, God gives Jonah a three-day timeout in a fish. Have you ever been to a place in your running from God that you felt stranded and lost? Maybe it felt as if you were being swallowed up. You fight and you struggle against your situation. You call out and ask God why he’s not there. And then you start to realize that God has been there all the time. Right beside you. Experiencing it all with you in the belly of your fish. Prayer: Oh God, there are times when life overwhelms. We are left in shock and we are hurting and suffering and we feel as we if could drown. Yet, in the pain and suffering and in the middle of our situation, you hold us close. Thank you God for loving us no matter where our decisions place us. In Jesus’ name, amen. Notes: This was a difficult day for a sermon. I learned this week that I will be moving on Sept. 1 and it was announced at the services at the church today. It was an emotional day and a difficult day for a sermon. It’s a prayer of desperation. A group of sailors who have thrown their potential profits into the sea and who have been praying to their own gods reach the breaking point. They now turn to God. To recap the action so far in Jonah: Jonah receives a call from God to “get up and go” to Nineveh. Jonah instead chooses to “get up and run” to Tarshish – a city in the opposite direction. He jumps aboard a ship and the ship encounters a severe storm at sea. The men are scared and Jonah has told them that he is running from God. Jonah says, “Throw me into the sea.” And now the sailors are desperate. God, don’t blame us. God, we don’t want to die on his behalf. God, whatever you want to do, we’ll do. Many of us pray those prayers of desperation. We barter and beg and tell God, “if only… then I’ll…” Desperate times lead us to desperate prayers. They see the answer to their prayer is in action. They physically remove Jonah from their vessel in the same way they had thrown their cargo into the sea. Immediately the storm stops and the sea becomes calm. Their answer to what they witness? They make a sacrifice and offer promises to God. May you find God just as close in your tough times, your trials and your desperate moments as you find him when the seas are calm. And, may you remember to worship the God who hears and answers our prayers. Prayer: God, we sometimes turn to you in sheer desperation. We make promises and we beg to get your response. God gives us the assurance to know that you listen, that you hear and that you are close in all moments of our life. In Jesus name, Amen.